Directions: Take Route 181 south, from the junction of 181 and H just north of Sycamore, for 3.8 miles. 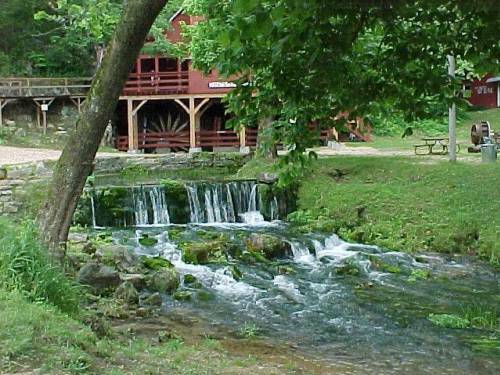 The mill and falls are on the left side of the road. 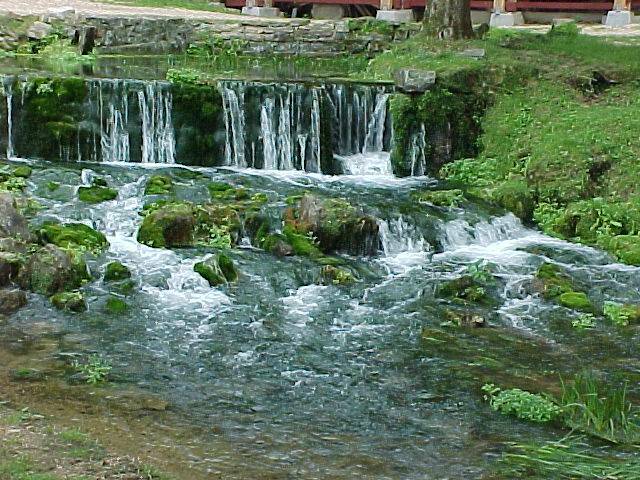 Notes: I went to Hodgson Mill Spring Falls in Missouri June 4, 2003. The falls were viewable from the road. There is a parking lot at the mill. Page last updated 06 Jun 2003.